The 2014/15 league season has finished for most clubs in Eastern Counties but those in the London Leagues still have games to play with the prospect of local clubs winning three out of four Divisions and as many as five clubs getting promoted with two going down. Sudbury are already champions of London 3 North East with one game to play having won 19 and drawn one of their 21 matches, the only defeat coming at at Lowestoft & Yarmouth just before Easter. The second automatic promotion place will be taken by either Cantabrigian or West Norfolk who are level on points. Cantabs have the better points difference and although they have a potentially tough game at home to L&Y, West Norfolk have to beat Sudbury away on Saturday to give themselves a chance of going up. In London 2 North East Diss have won a play-off spot where they will play Chiswick, the game probably taking place in West London. Both teams had decent runs in the Intermediate Cup this season with Diss making it to the last 16 and Chiswick the last 8. In London 1 North Colchester and Eton Manor have been leading the table all season. The opening fixture back in September saw Manor win 15-14 at Colchester and the two have dominated the division since then. They meet each other in the last game of the season on 18 April but they both have to negotiate potential banana skins first. Colchester are at home to third placed Chingford who have shown some good form lately, while Eton Manor have to travel to North Walsham where away wins are hard to come by; other than a defeat to Colchester, the Vikings have lost just once at home this season, by a singe point to Ruislip. If both teams win on Saturday it will set up a winner takes all contest with the victors getting promoted to National 3 London and the losers going into a play off against Chobham, probably at home. In the top league administered by London Competitions, Bury St Edmunds’ brilliant run of results over the past couple of months has guaranteed them a play off place, but a win at second-placed Barnes on Saturday will seal promotion to National 2 South where they will be the first Suffolk club to play at that level. Even if Bury lose to Barnes, a win in their final game at home to Gravesend would still see them enter the National Leagues proper. 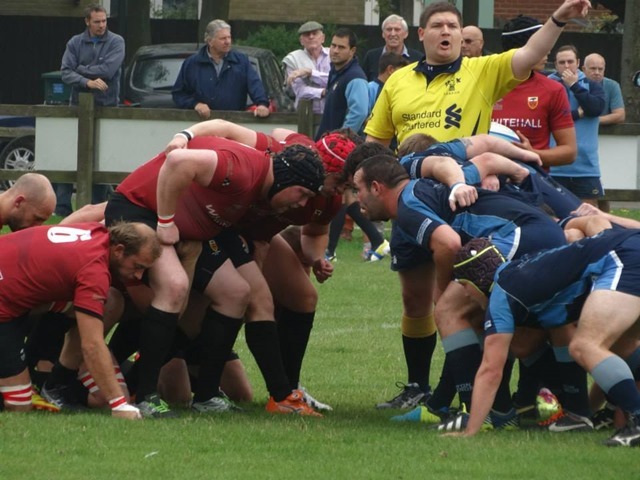 Two Eastern Counties Clubs will be playing a division lower in the London Leagues next season. Shelford, who for so long have been one of our top two local sides, have struggled in National 2 South this season and with three games left to play relegation is inevitable. The other side for the drop is Ipswich who were so dominant when winning promotion to London 1 North last season, but it just hasn’t clicked for what is a squad with plenty of talent. Hopefully both Shelford and Ipswich will bounce straight back. So a couple of very important weeks coming up for Bury St Edmunds and Colchester and we wish them every success. 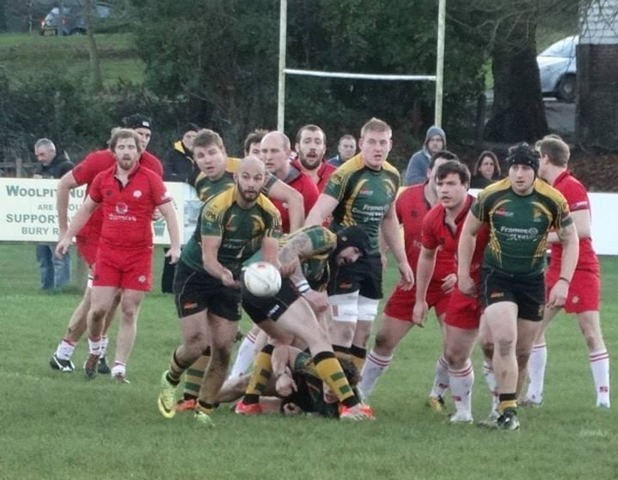 I will review the Eastern Counties leagues after the final games are played on Saturday.